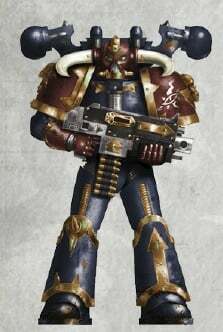 Why should the OG Heretics have all the fun? 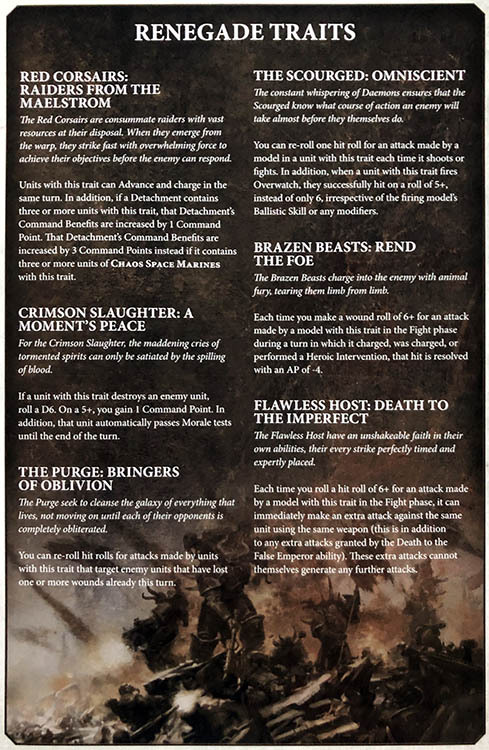 Check out the new CSM Renegade Chapter Traits coming to a tabletop near you! 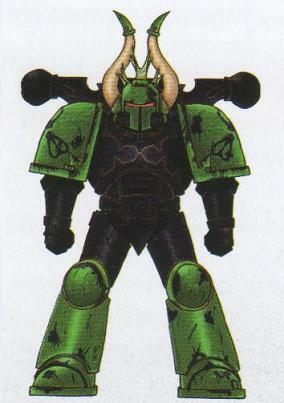 Are you not impressed with the “standard” Chaos Space Marine Legions? 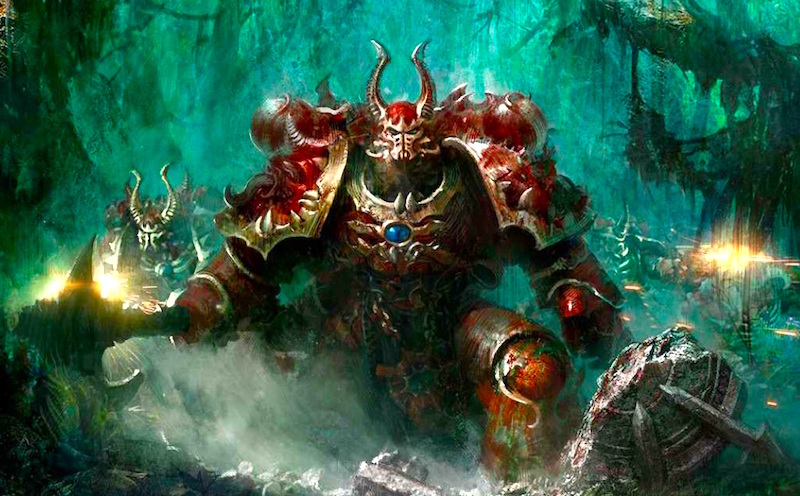 Well then check out the new Renegade Chaos Space Marines and their fancy new “chapter” traits. 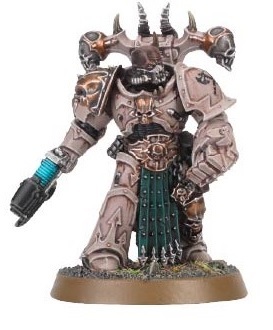 Not only does this trait allow you to advance and charge (already a good trait) you can also get some bonus command points for running units of Chaos Space Marines. A bonus 3 CP just for running CSM vs Cultists just might be worth it! 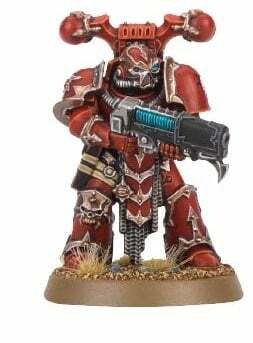 When a Crimson Slaughter unit destroyed a unit you can get a CP on a 5+. In addition that unit passes morale checks until the end of the turn. Getting CP back is always a nice bonus but I’m not 100% sold on this one as a whole. Re-rolling hit rolls vs units that have already lost a wound this turn? I like that! Pile-on the death and take them out. Getting a free re-roll for an attack is a nice bonus. That will help those important attacks land. And getting to Overwatch on a 5+ is going to be a nice little deterrent. 6+ to wound in the fight phase automatically become -4 AP on turns that you charge, were charged or performed a heroic intervention. This one is a “nice when it happens” ability but I wouldn’t build my entire game plan around it. Unless your plan is #PlanRoll6’s – then it’s PERFECT. This ability is one of the rare ones that would actually stack with a similar ability. Rolling a 6+ to hit in the fight phase generates an additional attack. 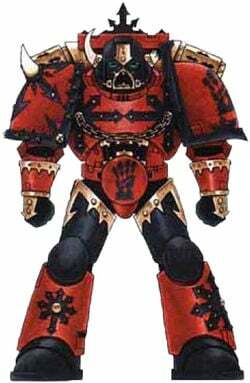 This is in addition to the attacks generated by Death to the False Emperor. Essentially, this is like turning your basic attacks into some type of “tesla” attack where each 6+ generates 2 more attacks. If those were auto-hits, then I’d be way more excited about this one, but as it is, it’s not terrible! Which “Chapter” Traits of the Renegades are calling to you? Let us know in the comments!